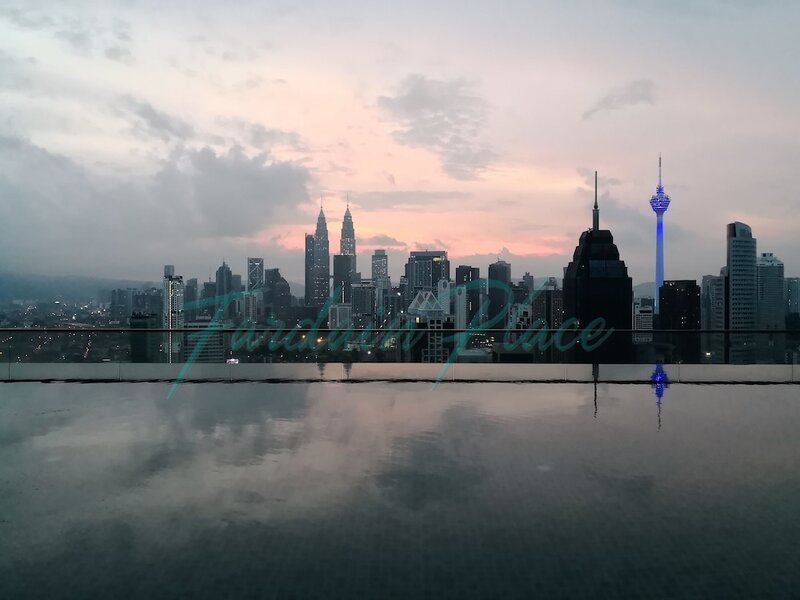 While Chow Kit is relatively quieter compared to Kuala Lumpur city centre, its wide range of atmospheric retail outlets, local restaurants, and picturesque attractions is a well-worth visit for those who want to get taste of local city life. 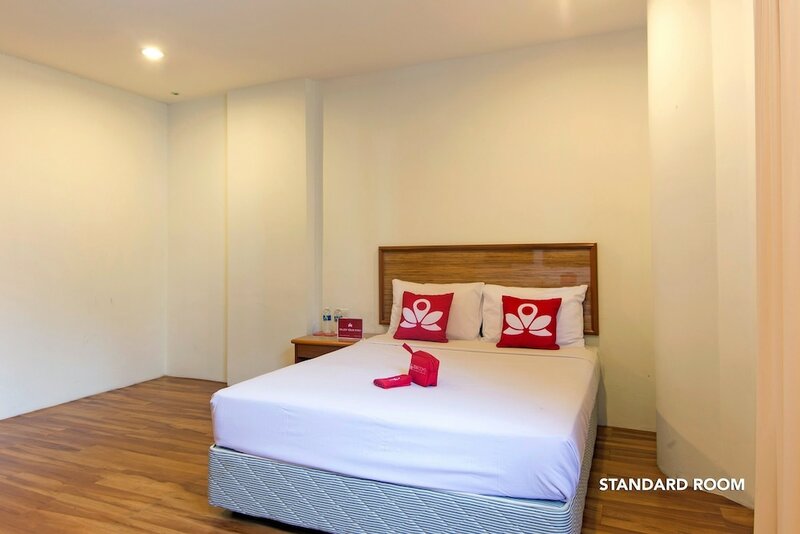 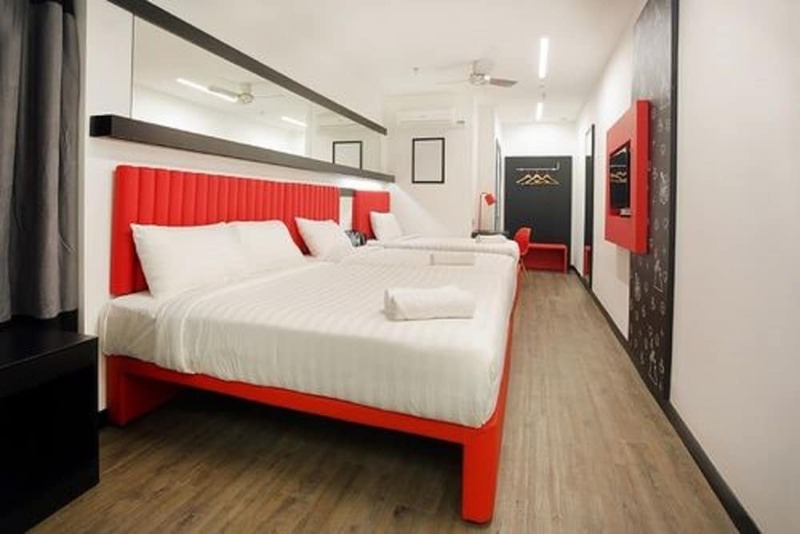 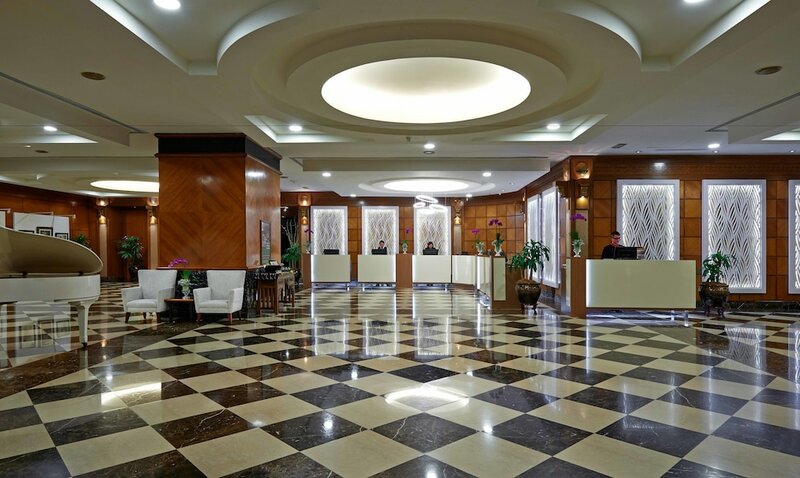 Chow Kit is also home to numerous budget-friendly hotels with cosy guestrooms, friendly staff, well-equipped facilities, as well as easy access to public transportation. 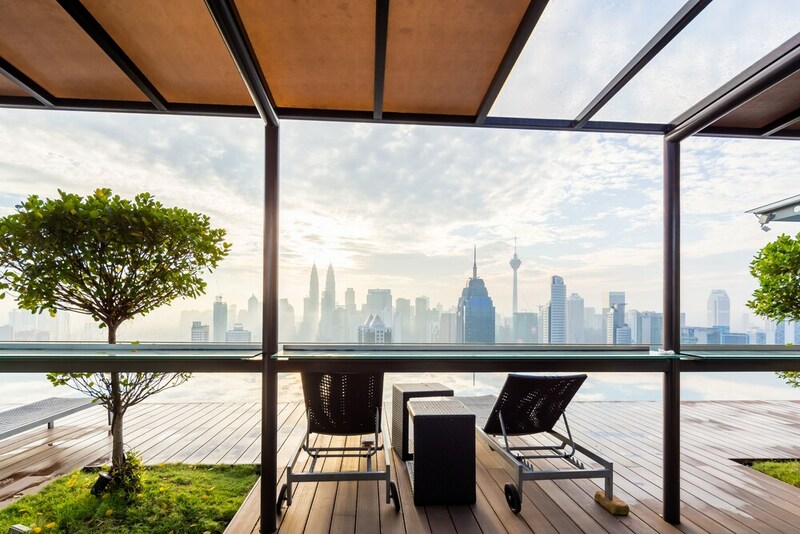 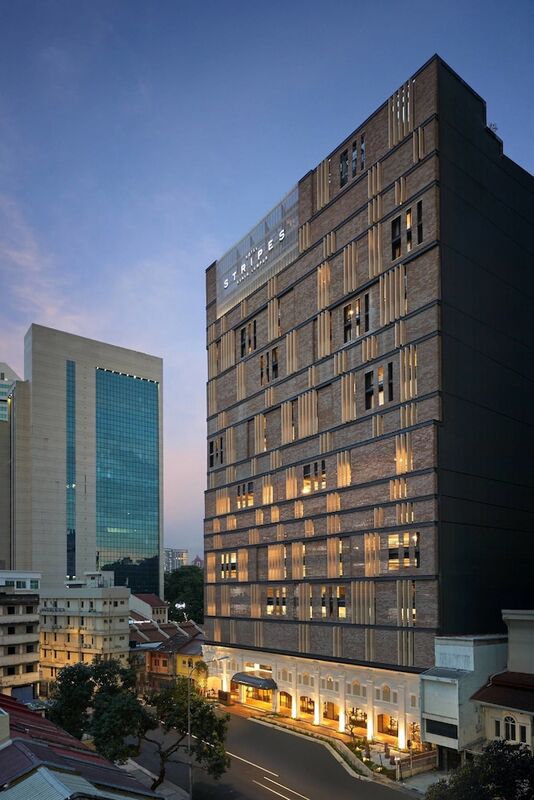 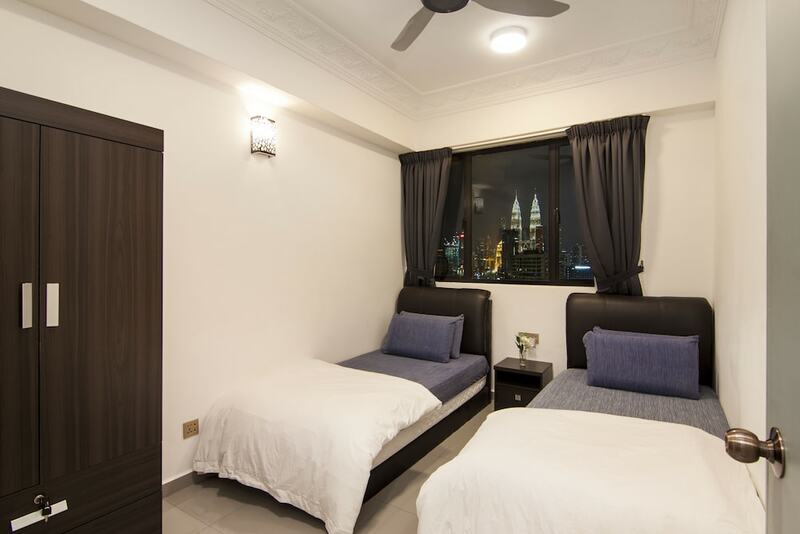 From three-star hotels tucked away from the bustling city to five-star executive apartments with direct links to Putra Komuter Station, our Top 10 Hotels in Chow Kit provides a comfortable retreat after a long day of exploring the many sights and sounds of Kuala Lumpur.